Kansas City PBS understands that internships are an important part of professional growth for students and recent graduates. Our competitive internships provide young professionals an opportunity to gain realistic perspectives of the working world while obtaining marketable work experience at a nonprofit multimedia company. KCPT intern experiences occur in all areas of the organization, including with the television station, the radio station (The Bridge) and the digital magazine (Flatland). Production, journalism, interactive, design, fundraising and administration are examples of area-specific opportunities. Curriculum-based internships in cooperation with colleges and universities (paid minimum wage). Postgraduate internships (paid minimum wage for a period no longer than six months). 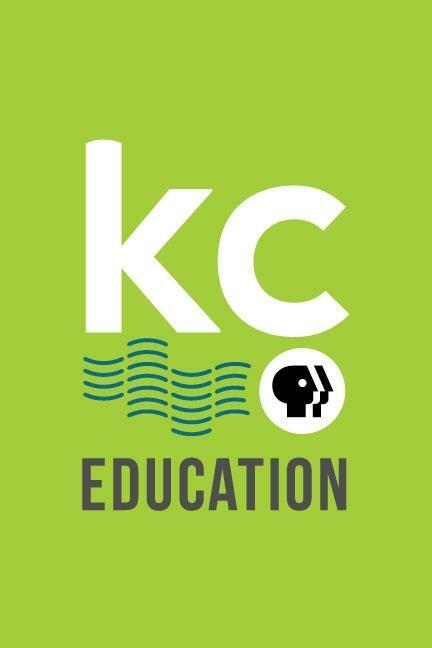 Kansas City PBS works directly with universities to help place qualified students across the station. Current students must coordinate with advisers and/or intern program directors to ensure all necessary requirements for college credit are clearly outlined prior to the start date of the internship. 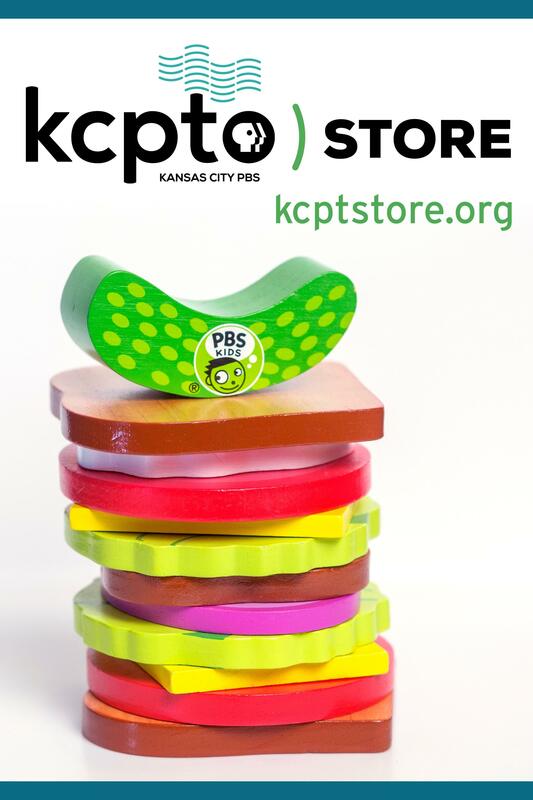 Kansas City PBS accepts students and recent graduates from any college or university, although active recruitment and cooperative programs have been established with several regional institutions. Full- and part-time internships are available. Note: Journalism students applying specifically to the digital magazine, Flatland, should see alternate application dates and requirements below. 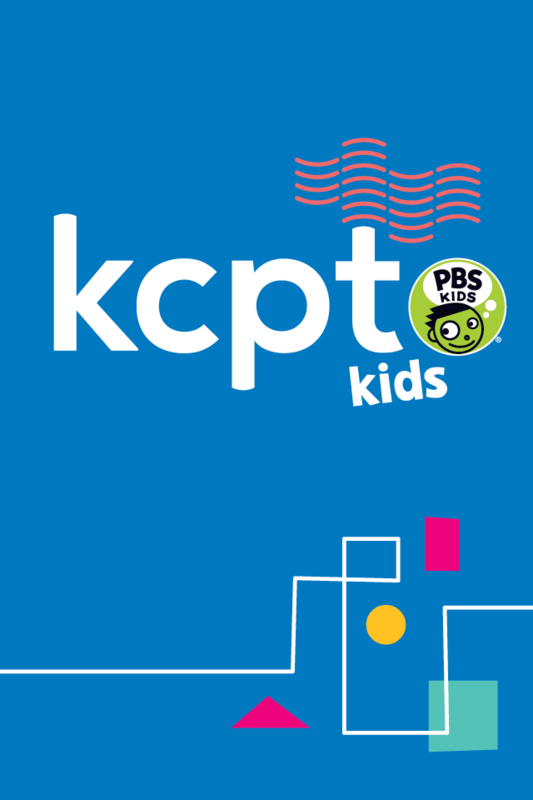 Internship applicants should send a letter describing their qualifications and interests, along with a resume and any writing or video samples, to humanresources@kcpt.org. In the subject line, include the specific interest area and time period applying for. Our Marketing & Engagement team uses their communications skills to ensure that the stories, productions and services of KCPT, Flatland and The Bridge are told in the best ways possible. The team enhances and plays a critical role in coordinating a unified voice for all communications, and also helps sustain our positive image in a fast-changing and complicated media landscape. Interns will be exposed to brand strategy, marketing plan development, ad campaigns and data analysis. They should have at least two years of college experience in a related field. 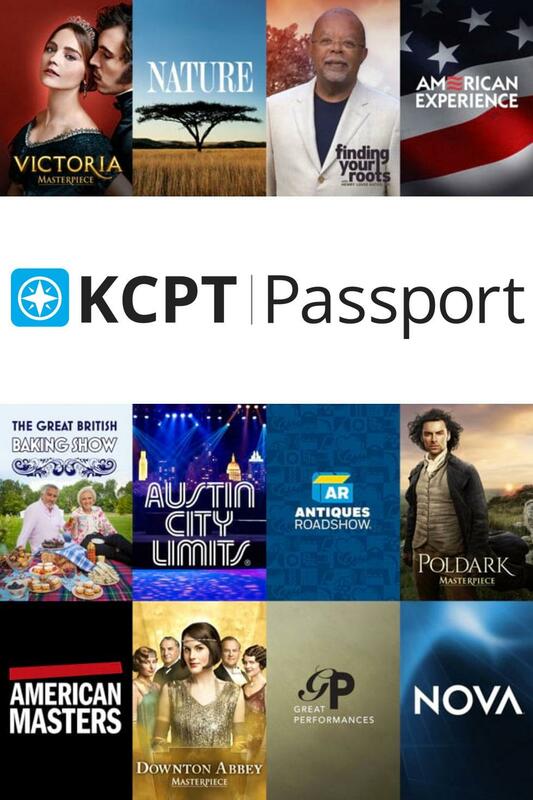 Research and write content for KCPT member guide. 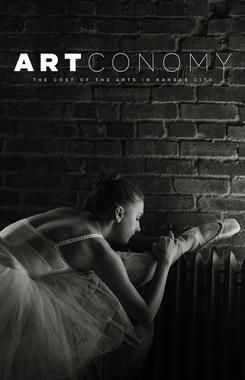 Assist in writing and distributing internal and external communications. 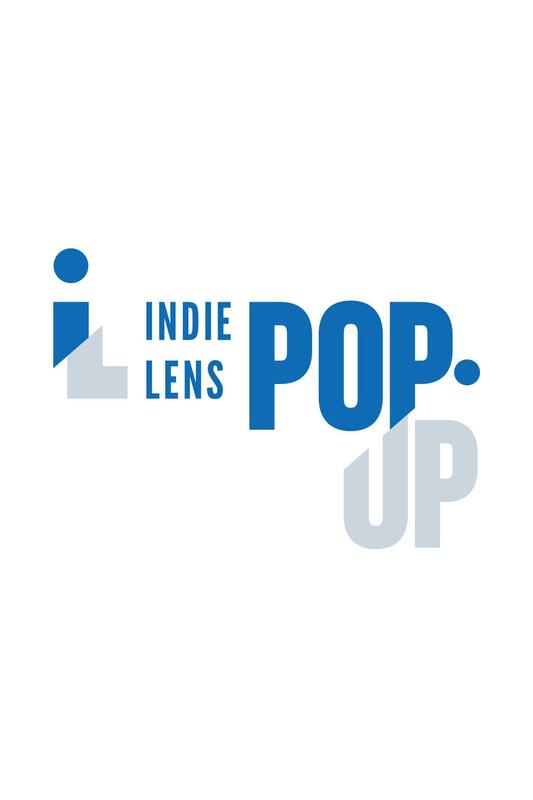 Build media and partnership connections. Assist with weekly marketing, including print and social media ads, e-newsletters and branded materials. 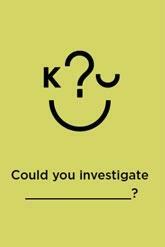 Help coordinate outreach and engagement events. Internships within the KCPT development office will provide substantial experience in nonprofit development and management, grant writing, events planning, researching donor prospects and solicitation strategizing, in addition to gaining valuable office experience working in a dynamic media organization driven by community philanthropy. 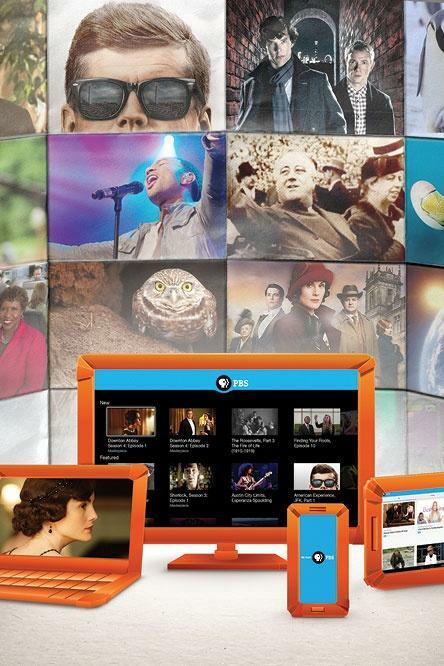 The Hale Center for Journalism, established in 2013, houses KCPT’s digital magazine, Flatland. Flatland seeks students with experience and interest in investigative reporting, research, data visualization, community engagement, videography, audio reporting and copy editing. Multimedia and convergence students can gain practical publication experience creating cross-platform news and feature packages for a trusted news source.